With today being #TimetoTalk day, it felt an appropriate time to share our latest blog on mental health and employee wellbeing in the workplace. Our business started in Bristol, and we still have a strong presence there, and we have seen a growing trend in Employee Wellness. We want to celebrate those local Bristol businesses who are pledging to make changes, as well as highlight changes to the HSE Guidelines and offer you some tips on how to reduce stress levels in your office. 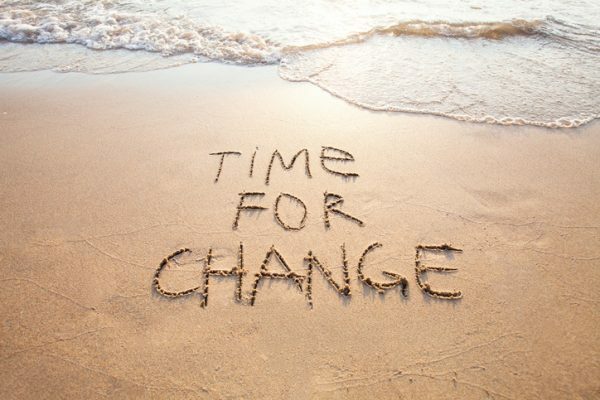 Slowly, employers are gaining a much greater understanding of mental health, with the support of many local and national initiatives and campaigns – it’s fantastic to witness small steps being made. According to Mentalhealth.org; “1 in 6 adults experiences a common mental health problem, such as anxiety or depression”. Mental health varies dramatically and impacts individuals so differently, there isn’t a ‘one size fits all’ approach. But from a management perspective; improving your understanding of mental health, being more approachable and open and having clear stress policies in place, will certainly help. We recently read about local South West solicitors; Ashfords who have a strong presence in Bristol, whom have re-signed up to the Mindful Employer Charter. 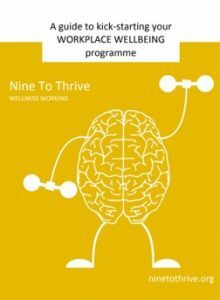 This is a wonderful initiative; provides businesses with a wealth of information and creates a firmwide positive approach and reduces the stigma surrounding mental health. More about the Mindful Employer Charter can be found here. Ashfords initial change was to introduce yoga classes to employees. The benefits of doing any form of exercise is great and releases positive endorphins, yoga has long been known to offer restorative effects to both the body and mind. Bristol Council have also recently announced they are now a ‘Time to Change’ employer, the Mayor of Bristol was quoted: “This is an issue we can’t afford to ignore and we need to create a workplace culture where we are all confident to open up the conversation around mental health.” Charities MIND and Rethink Mental Illness are behind the campaign, with #TimeToTalk Day on 7th Feb, promoting open and honest conversations in the workplace about mental health and showing support to those that are dealing with daily battles. Treat mental health in the same way as physical health, eg, by having mental health first-aiders as well as the usual first-aiders – if appropriate. Lighting and Space – simply making sure the area which your employees are working in is suitable. Is there a window, do you have colour, good lighting, proper ventilation? It’s basic but will have an impact on helping someone feeling less stressed and more comfortable in their working environment. Open to talk – adopting an open culture, where employees are able to come a talk to you about any mental health concerns or issues they have. Possibly consider making a pledge to your teams that you’re an open workplace and take mental health seriously? Fruit baskets – offering a free fruit basket to your team; keeping spirits high and promoting healthy eating. Policies – make sure you have up-to-date Stress Policy and Health & Safety policies in your employee handbooks and that all employees have access to them. For someone suffering with mental health, understanding the procedures in place will support and manages expectations from both sides. Please contact you local HR Consultant or the main office on: 0844 854 6704 if you would like any support with these. We see regularly the impact of how good management of mental health at work can make the world of difference, these small steps ensuring that ‘good stress’ doesn’t tip over into ‘bad stress’ can not only help individuals but it is likely to save you time and money too if you can help prevent someone from being absent from work. As always, we’d love to hear your thoughts. Is 2019 the year your business takes mental health in the workplace seriously? Please get in touch with us directly: CitrusHR Consulting, call us on 0844 854 6704 or email us at: info@citrushrconsulting.com.